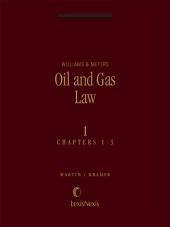 With this convenient desk edition, you will get thorough yet concise coverage of the law relating to oil and gas. 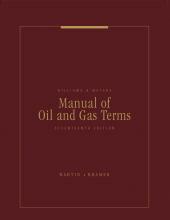 A handy abridgement of the 8-volume master treatise, Williams & Meyers, Oil and Gas Law, this book contains full treatment of property interests, conveyancing, oil and gas leases, implied covenants, and pooling and unitization. 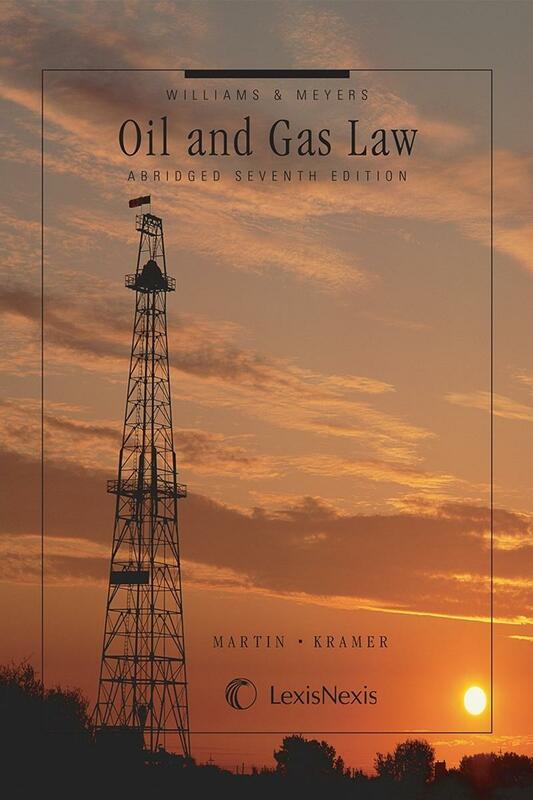 It is a good starting point for researching all your questions dealing with oil and gas law and the section numbering is keyed to the master treatise, locating in-depth and detailed analysis of your topic is quick and easy. 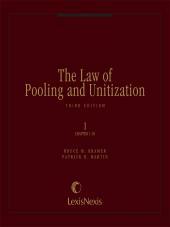 Patrick H. Martin is Campanile Professor of Mineral Law, Emeritus, at Louisiana State University Law Center. Professor Martin taught at the LSU Law Center from 1977 to 2011, including courses in Jurisprudence, Contracts, and Mineral Law. From 1982 to 1984, he served as the Commissioner of Conservation for the State of Louisiana. Prior to joining the faculty at LSU, Professor Martin taught at the University of Tulsa Law School. Before entering teaching, he was a staff attorney with Gulf Oil Corporation in New Orleans. Professor Martin holds the B.A., M.A., and Ph. D. degrees from Louisiana State University and the J. D. degree from the Duke University Law School. Professor Martin has served as an arbitrator, mediator, and consultant in the oil and gas industry. Bruce M. Kramer is the Maddox Professor of Law Emeritus at Texas Tech University School of Law in Lubbock, Texas. Professor Kramer received his J.D. degree from the U.C.L.A. School of Law and his LL.M. degree in environmental and natural resources law from the University of Illinois College of Law. 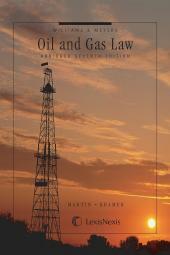 His principal areas of teaching and research are oil and gas law and land use planning. He has written over 50 law review articles and treatise chapters in those fields over the past 20+ years.